Thank you so much for a great dress! 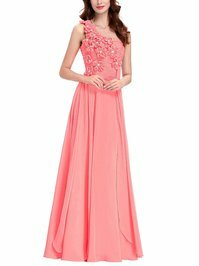 I ordered 1 dress as I wanted my bridesmaids to try it on before ordering the rest. I got the dress 4 weeks after placing my order. I am very happy with the material, quality and customer service and I would definitely recommend the shop! This dress is everything and more. It shipped fast and arrived on time as specified. The material is very soft and of good quality. The infinity wrap dress is the perfect alternative to in store dress shopping for any bride looking for something beautiful for their bridesmaids. Thank you so much MillyBridal! 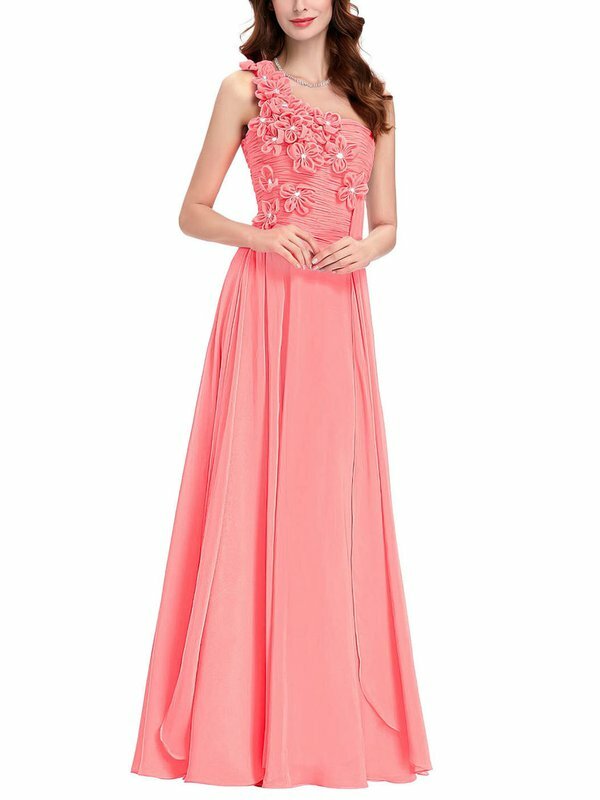 I am absolutely amazed with the quality of these dresses that I ordered for my bridesmaids! I was not expecting this level of quality for the very cheap price & quick delivery. All 4 dresses are standard sizes and fit very well & consistent in shape, cut & colour. The measurements on the website are accurate. There were no loose threads or missed stitches, all hems are even and zips with ease. 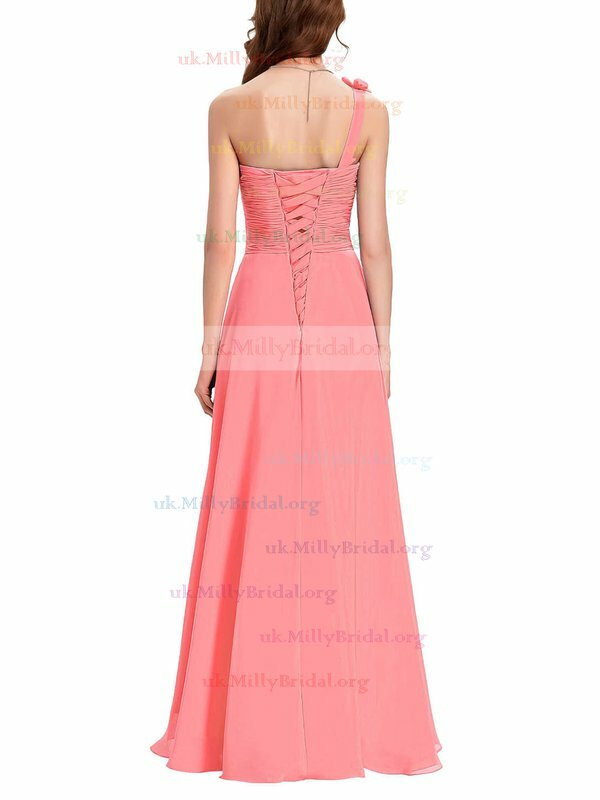 Highly recommend and I will order dresses for other formal occasions from Millybridal UK again! Beautiful! The fit is great and very flattering. Nice boning for shape and fit. Can't wait to wear to my nephew's wedding next month. my dress is beautiful, and fits like a glove. I am looking forward to wearing the dress for my nephews upcoming wedding. Very beautiful, Very elegant. I have satisfaction! Very well made dresses. Glad we ordered them. It is my first time to attend a wedding and this dress is my first bridesmaid one. And it proved that i haven't chosen the wrong dress and thanks you for giving me a happy experience of being an attractive bridesmaid.